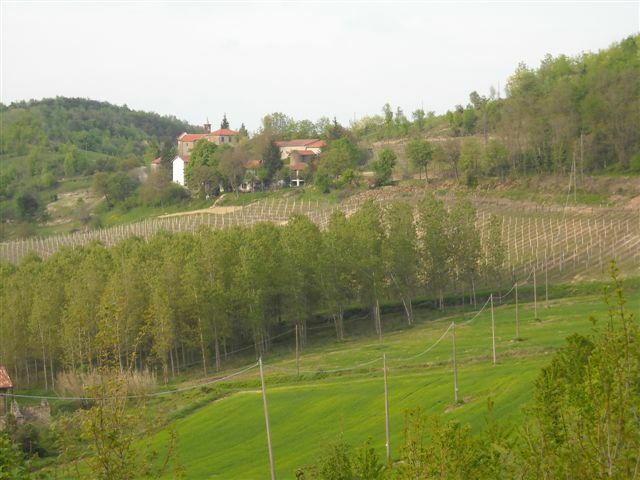 The Guest House Residenza Aude’ is located in Piedmont, on the rolling hills between the Langhe and Monferrato. Acqui Terme, natural hot thermal springs and remains of Roman water reservoir. Canelli, the city of wine, grape harvesting and wine cathedral cellars. is about 100 Km from Turin, 150 from Milan and 90 from Genoa.